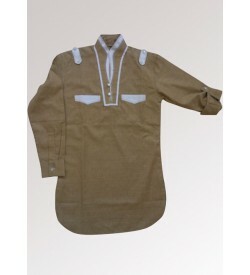 Short kurtas have made a come back in fashion circles. 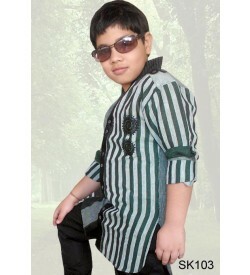 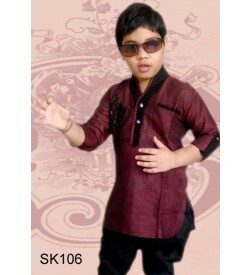 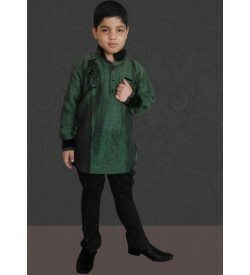 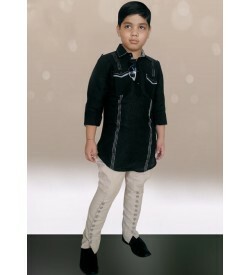 Here we present cool and trendy kids linen kurta shirts. 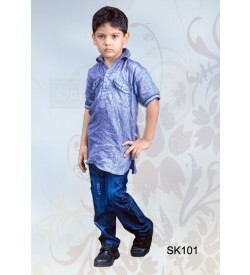 It contains standing neckline to represent your kids daring persona. 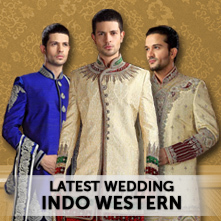 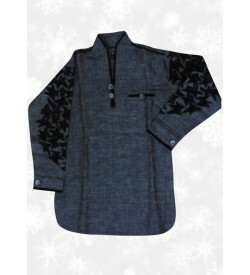 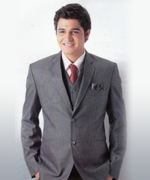 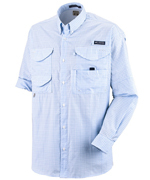 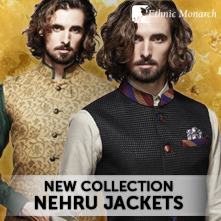 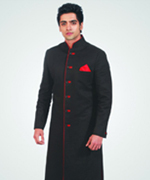 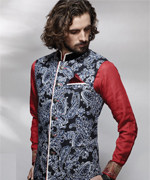 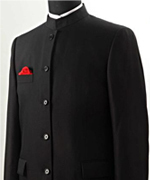 Our designer kurta can be put on with jeans, breeches, breeches pants and trousers. 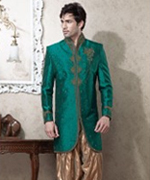 These garments are uniquely designed for adding glamour, elegance and style.